By Jonathan Keane , May 16th, 2017. 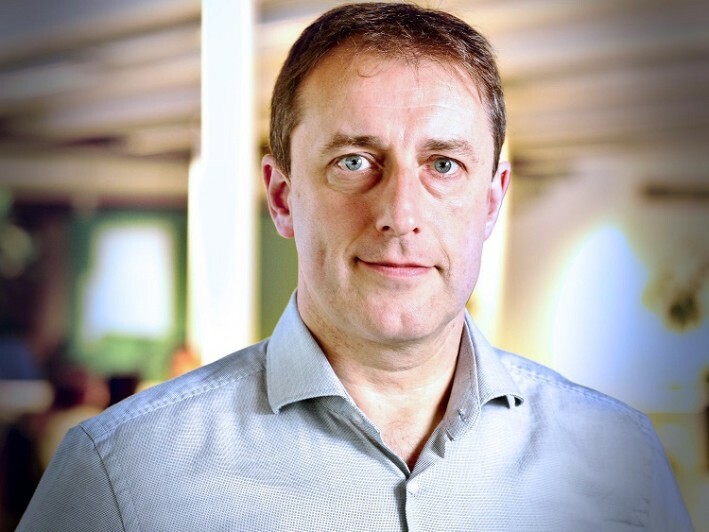 Ghent-based CRM software firm NGDATA has acquired New York’s Eccella, a data-first consultancy, to help aid the company’s growth in the UK and North America. No terms were disclosed. Eccella works with clients to develop data-driven strategies. It has offices in London and Mumbai and will continue to operate under its own name and retain its staff. “This is a strategic acquisition for NGDATA that will help us solidify the team, the resources and the company infrastructure to accelerate the pace of our growth,” said Luc Burgelman, CEO of NGDATA (pictured). Expanding into the UK and US is part of “NGDATA’s aggressive growth strategy worldwide,” said Michel Akkermans, chairman of NGDATA’s Board. The Belgian company raised $9.4 million earlier this year. “Forward thinking organizations are looking for technology that can help them turn real-time insights into actionable intelligence, and this acquisition will make it easier for NGDATA to meet that increasing demand on a global scale,” said Akkermans. NGDATA’s latest acquisition follows its buyout of Dutch startup Rednun last October, which builds data-driven video solutions. According to NGDATA, the acquisition contributed to the company gaining 75% year-over-year growth in 2016. “Making quick yet intelligent decisions based on real-time data is increasingly critical, and we are in lock step with NGDATA’s approach to helping organizations adapt by gaining actionable insights from data to drive their business,” added Gil Rosen, president of Eccella.